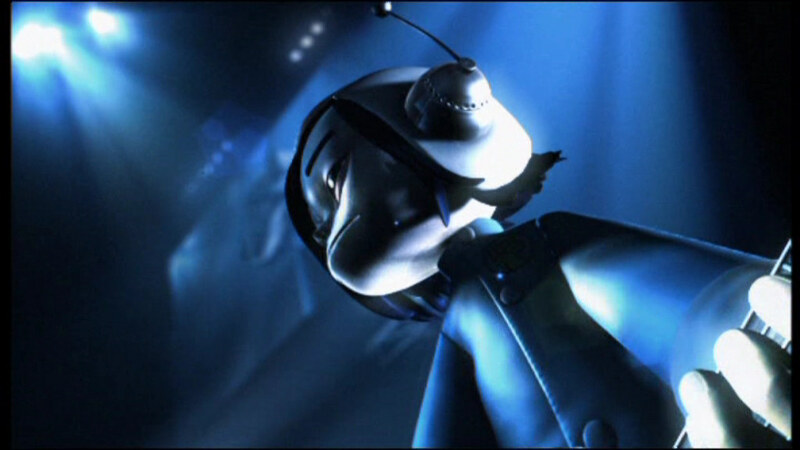 The performance cost £300,000 to create. 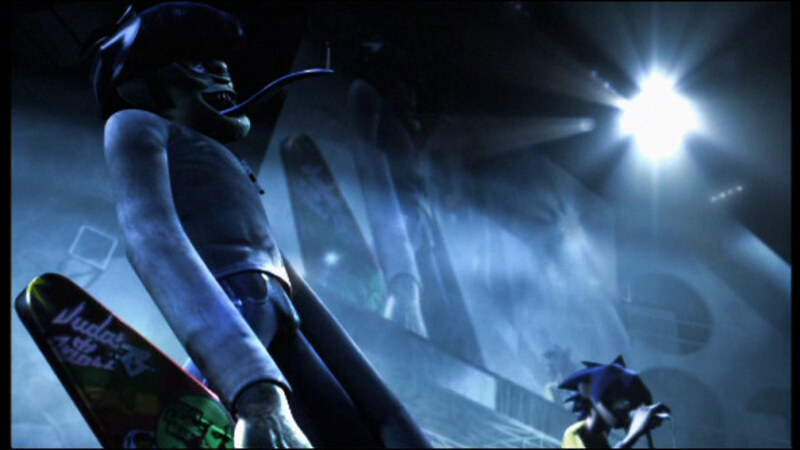 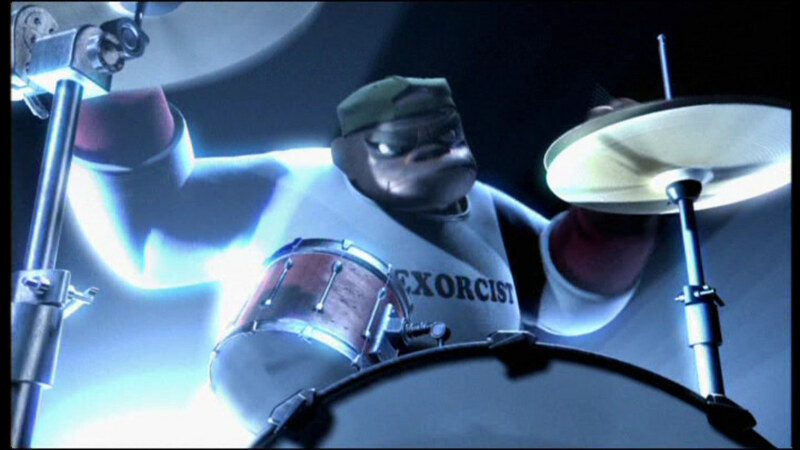 Gorillaz were nominated for six categories, but didn't win anything. 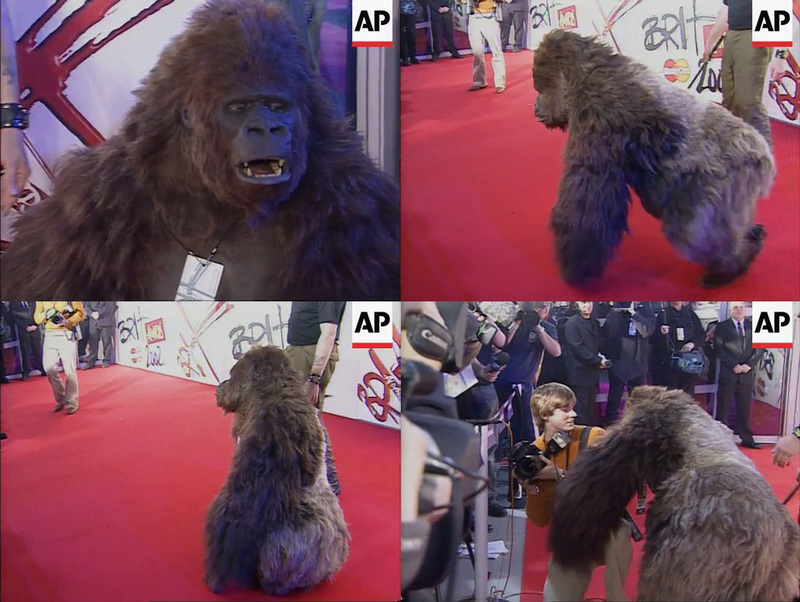 The band were 'represented' at the red carpet by an authentic looking gorilla! 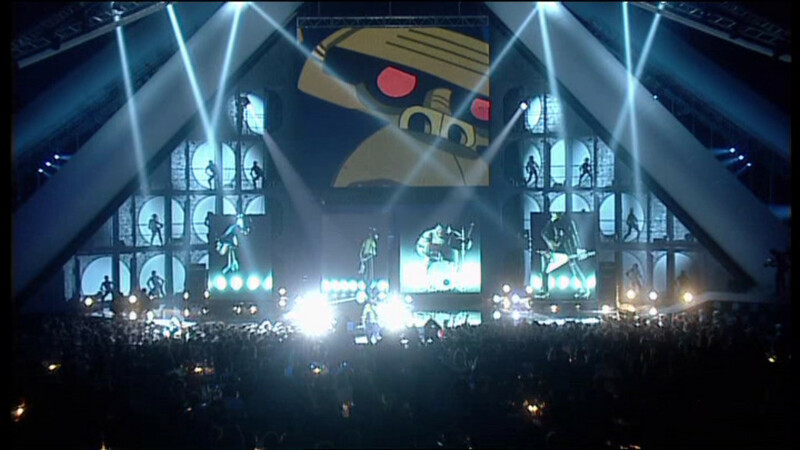 The performance is included on Phase One: Celebrity Take Down DVD.